A TV documentary about to premiere in Canada investigates the circumstances under which charismatic Canadian filmmaker and conservationist Rob Stewart drowned off Florida while working on a new documentary. His dive buddy Peter Sotis and Dr. Thomas Beaver, the Keys’ medical examiner, are also interviewed. The CBC will broadcast the documentary in Canada on October 26th at 9 p.m. U.S. and worldwide broadcasts are currently being negotiated and should be available shortly afterwards. 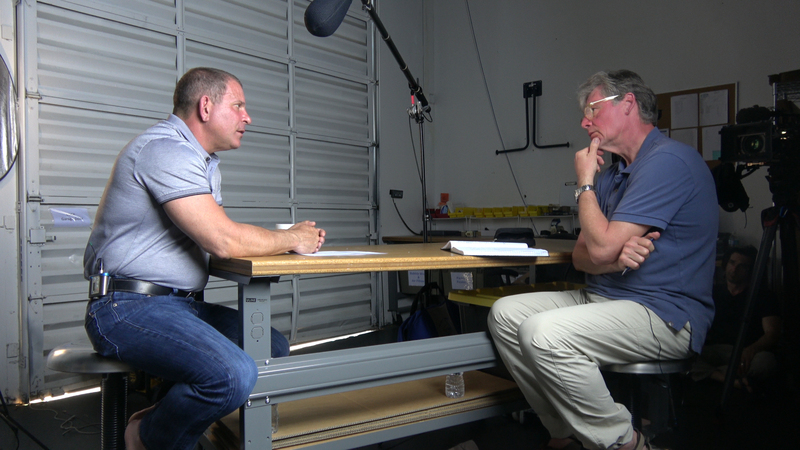 The show features an exclusive interviews with both Peter Sotis and medical examiner Dr. Thomas Beaver. We also speak with Stewart friend and shark scientist Dr. Chris Harvey-Clark--who provided us with footage shot in Capo Verde of Rob Stewart's last undercover operation. There are two pieces of unique video included in the documentary--never before seen footage of the police body cameras worn during the night of the accident while they were doing their investigation and the footage from the ROV that recovered the body. The documentary runs 45 minutes. 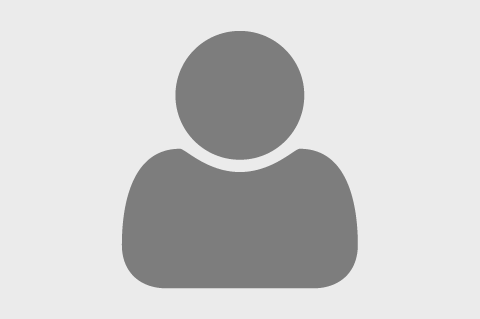 The international version will be longer and we are currently negotiating deals in the United States and Europe. When I heard Rob Stewart had drowned, my first thought was that the media must have gotten the story wrong. In January of 2017, Stewart died diving off the Florida Keys while gathering material for his new documentary. But the media reports were based on one very false assumption—that Rob Stewart was a neophyte rebreather diver. But contrary to widespread beliefs he'd been using rebreathers since 2006 and had been certified on the rEvo model for nearly a year. The reports just didn’t seem to add up. That contradiction piqued my curiosity and started me down the road of a year and half long investigation that ultimately lead to my new documentary, “The Third Dive,” which will premiere on the Canadian CBC on October 26th. Within days of Stewart’s death, some media reported on the following narrative: Stewart had died because a self-serving, Svengali-like instructor named Peter Sotis urged Stewart to perform a series of dangerous — and ultimately fatal — dives. 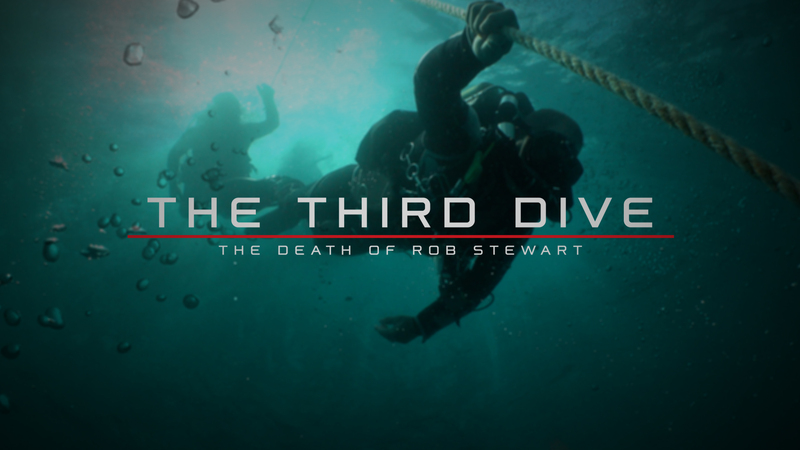 According to reports, Sotis convinced Stewart to use rebreather equipment he wasn’t familiar with, dive too deep for his skill level, and come up too fast--paying the ultimate price. Some media, went further by suggesting that Sotis survived the dive by clawing his way onto the boat first, leaving Stewart to drown when he passed out in the water. So none of those facts fit with the initial stories presented by the media. It just didn’t make sense that a diver with his credentials would blindly follow another diver without question. And what about the fact that Sotis blacked out as well as virtually the same moment as Stewart? Sotis was a massively experienced rebreather diver and instructor. He’d done expedition dives to below 600 feet. That left me questioning whether experience was a factor at all in the accident. There had to be another answer, another narrative that explained what happened. Yet despite those contradictions, Stewart’s parents hold Sotis and the dive operation, Horizon Divers, responsible for their son’s death. They’ve filed a negligence lawsuit in a Florida court. The case has been dragging on and keeps getting delayed and now will not be heard until the spring of 2019. Interestingly, the case didn’t stop most people from talking with me. Dr. Thomas Beaver, the Keys’ medical examiner, told me he knew the case would be high-profile from the beginning and wanted everything done by the proverbial book, yet from the outset, he felt that he was not getting all the facts from key people involved in the accident. Beaver says he was excluded from the search for the body (though Florida law places that task under the M.E.’s jurisdiction) and also discovered anomalies in the chain of evidence that suggested illegal forensic information may have been gathered from Rob’s body when it was recovered. Yet when he complained to the local sheriff, he says he was ignored. Regardless, Beaver continued to push hard for answers. His determination has cost him dearly. He found himself vilified by the small, close community in the Keys. Despite the opposition, Beaver has painstakingly reconstructed the forensic evidence. Slowly he began to understand what occurred, which wasn’t necessarily what the world has been told to this point. He believes he’s found the answer to what happened to Stewart—not a perfect diagnosis, because there are anomalies, but ultimately, Beaver decided the two divers were overcome by hypoxia. Some lawyers in the case have advocated for a DCS hit, but Beaver says the symptoms don’t match. If someone missed hours of decompression due to an aggressive surfacing schedule, then a couple of puff of oxygen would not solve the problem. The person would have to be chambered argues Beaver. But Sotis literally took a couple of puffs of O2 and was soon back on his feet with no further problems. In a world exclusive interview, I also spoke with Peter Sotis, the last person to dive with Rob Stewart. He had a very different story to tell when I finally tracked him down, suggesting that he’s been set up as the perfect fall guy. “It’s easy to blame me, but it doesn’t mean it’s true,” he says. After talking with Beaver and Sotis and dozens of other people involved in the accident, I realized that what really happened on the day Stewart died and in the few days following was a much more complicated and disturbing narrative than the one that’s gained popular traction. The real narrative involves the ruined life of the medical examiner who tried to get answers some people didn’t want to give; allegations of tampering with evidence by the people with the most to lose in a lawsuit; an incestuously closed community that tried to blame the victim; and a grieving family that may not be ready to hear about their son and the risks he took to get the footage he needed for his film. What I believe really happened that day can be summed up by two quotes. Dr. Thomas Beaver concluded, “There’s a lot of blame to go around, a lot of blame.” It would be simple to blame one man, but the evidence doesn’t support it. And Marine Biologist and Tech Diver, Dr. Chris Harvey-Clark, who was friends with Stewart points out that you risk you life everytime you go underwater, “whether you using a rebreather at 200 feet or open circuit at 30 feet.” Sometimes things go wrong and people die.